WESTMINSTER, Colorado — On Friday, November 9, HARMAN’s Studer is hosting a Studer Broadcast Academy and open house recording session at Colorado Sound Recording Studios in Westminster, Colorado. From 9 am to 12 pm, Studer will host its Studer Broadcast Academy Vista Foundation course, while the recording session will take place from 1 pm to 4 pm, with 4 pm to 8 pm set aside for listening to the tracks. 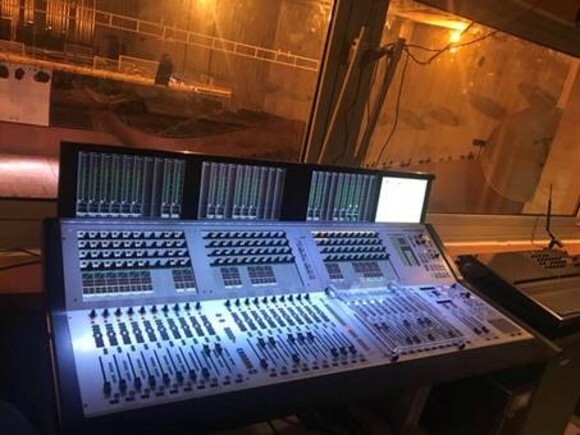 The sessions will take place in the newly refurbished Soundcraft Studer truck, which features a range of Soundcraft Studer digital mixing consoles, JBL Professional LSR Series studio monitors and AKG microphones and headphones. 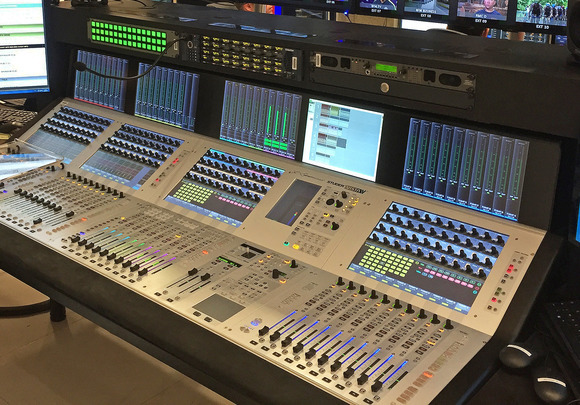 With the redesign and refurbishment, the Soundcraft Studer truck can now demonstrate up to six mixing consoles at any one time. The truck also includes a “mouse hole” that enables wires to be fed through the belly of the truck and patched into the I/O of any of the consoles on board and take feeds from those external sources. Using this mouse hole feature, a live band will be recorded in Colorado Studios and mixed in the truck.